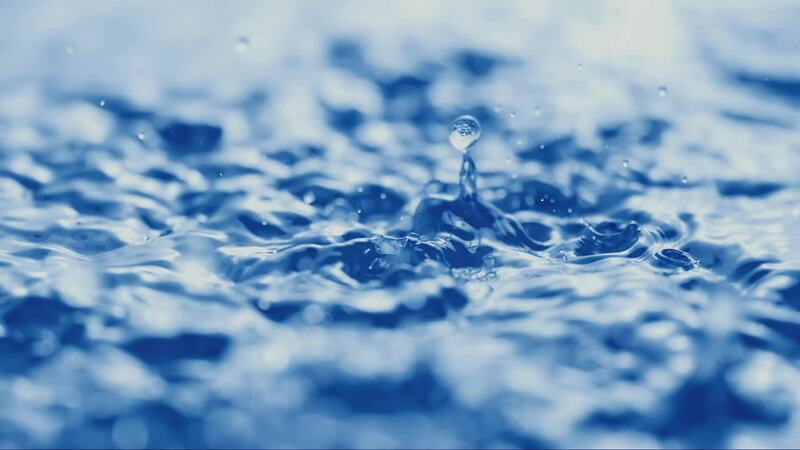 Ultrapure water supply, Water Treatment Facilities & Chemicals : The Kurita Group - Kurita Water Industries Ltd.
Finding answers to all problems with the technologies it has fostered. customer needs as a technology driven company. In South America, Kurita do Brasil LTDA. has manufactured and sold water treatment chemicals in Brazil for about 40 years. It has been developing businesses close to customers in the markets for automobiles, steel, chemicals, and food, centering on leading locally affiliated oil and steel companies in Brazil. In the U.S. market, Kurita America, Inc. sells water treatment chemicals and water treatment facilities. In the water treatment facilities business, it focuses on increasing the share of water treatment facilities in the U.S. market by working to expand the sales of ultrapure water production systems for mainly the semiconductor market, and improving proposal sales from the perspective of solving the issues customers face, such as wastewater reclamation. In East Asia, we develop business for customers in a wide variety of industries?including electronics, automobiles, food, oil refining, and paper?in China, South Korea, Taiwan, and other markets throughout the region. 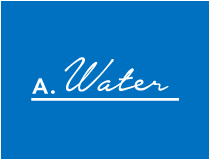 Kurita Water Industries (Dalian) Co.,Ltd. Kurita Water Industries (Suzhou) Ltd.
We develop the water treatment chemicals business over a wide area that covers not only the Middle East and Africa, but also Europe. We have established business sites in eight countries, with Kurita Europe GmbH based in Germany playing a central role. Click here to view our new press release. Overseas Subsidiaries information has been updated. the Kurita Group by video.